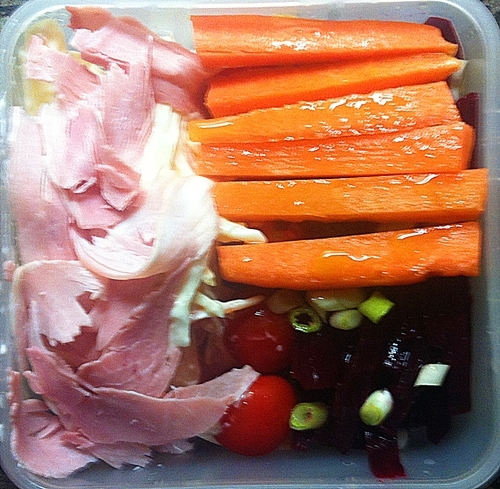 When you’ve opened a packet of ham, you have to finish it. 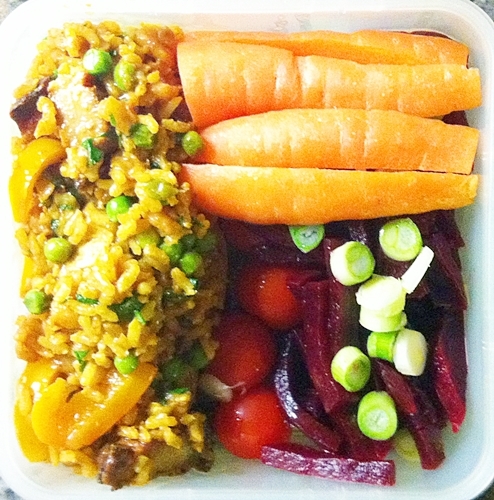 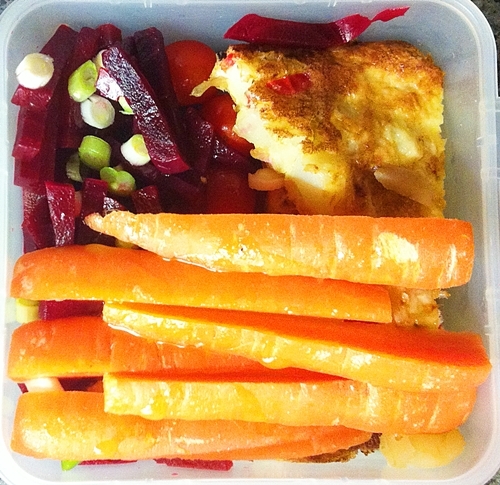 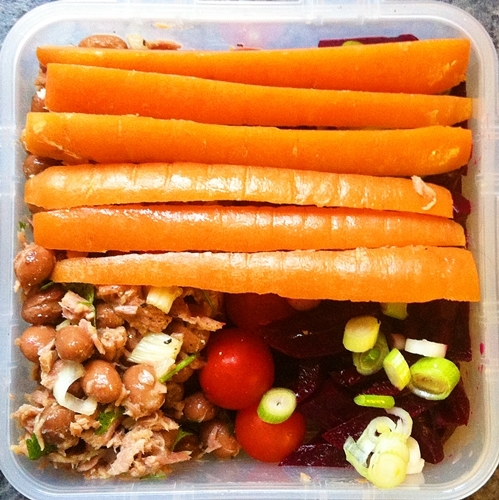 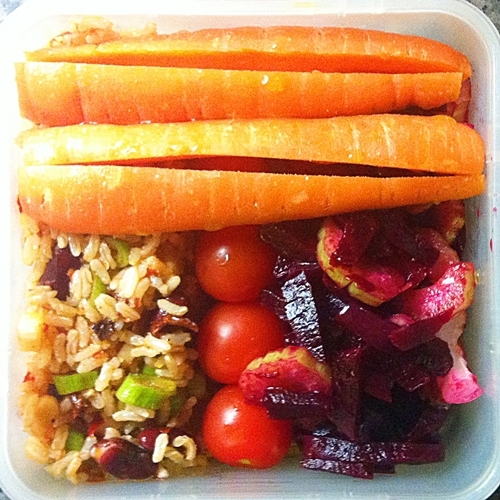 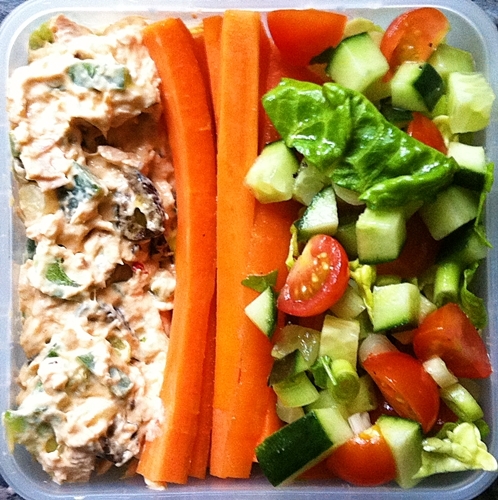 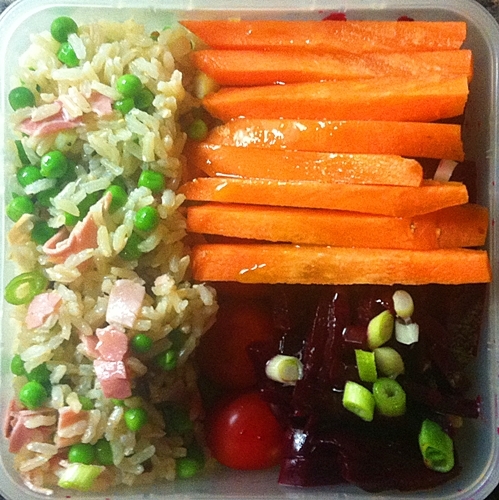 So here are two lunchbox ideas. 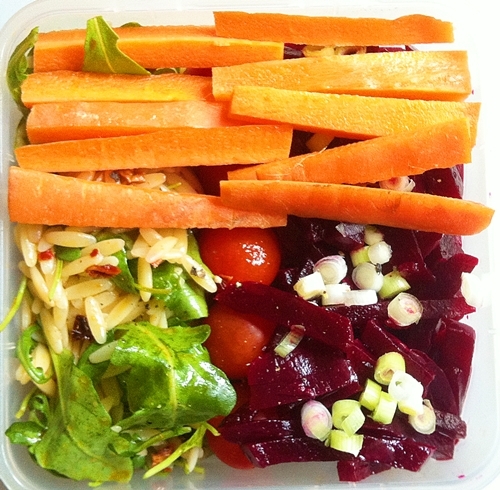 As always, they both come with cherry vine tomatoes, beetroot, spring onions, carrot sticks and oil and vinegar dressing.